Subject:- Filling up of the post of Chairman, Staff Selection Commission, New Delhi (Additional Secretary level) in the Level 15 of the pay matrix Rs. 1,82,200-2,24,100/- on deputation basis. The undersigned is directed to say that it is proposed to fill up the post of Chairman, Staff Selection Commission (SSC) in the Staff Selection Commission (Hqrs) at New Delhi in the Level 15 of the pay matrix Rs.1,82,200-2,24,100/- (Additional Secretary level). The eligibility criterion is given in Annexure-l. Application of only such officers will be considered as are routed through proper channel and are accompanied with (i) bio-data in the proforma at AnnexureII; (ii) clear photocopies of the up-to-date APAR dossier of the officer containing APARs of at least last five years, duly attested by a Group ‘A’ officer (if original APAR could not be sent); (iii) An attested Statement indicating the grading in the APAR during the last five years (iv) cadre clearance; (v) clearance from vigilance and disciplinary angle; and (vi) statement giving details of major or minor penalties, if any, imposed on the officer during the last ten years. 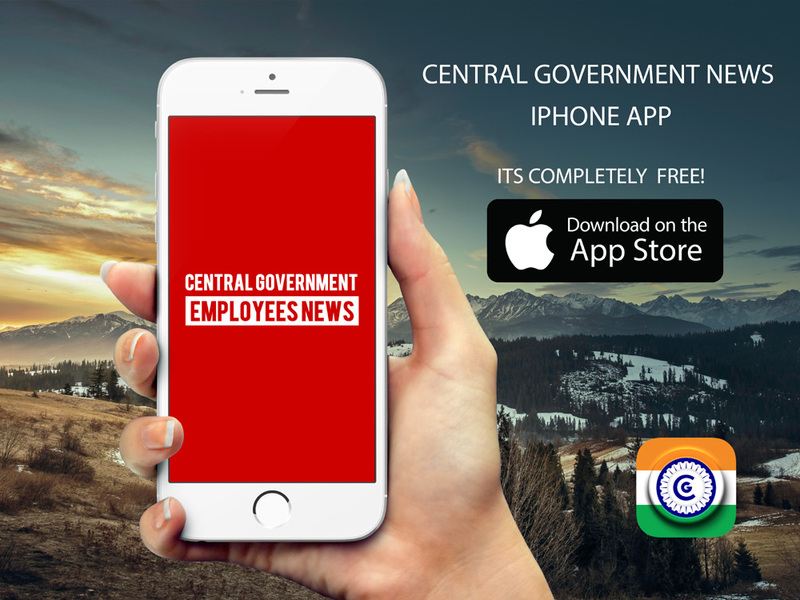 All Ministries/Departments and the State Governments/UTs are requested to forward the applications of willing and eligible officers in the prescribed proforma to :- Section Officer (Estt-B-l), Ministry of Personnel, Public Grievances and Pensions (Department of Personnel and Training), Room No. 215-C, North Block, New Delhi-110001, so as to reach this Office, on or beforeIS /04/2019. The applications of only those officers may be forwarded who, in the event of their selection, would immediately join the duties of the post, and whom the concerned authorities would be in a position to relieve immediately. The application once forwarded would not be allowed to be withdrawn. Applications received after the prescribed date or not accompanied with the required certificates/documents will not be entertained. Chief Secretaries of all State Government/ Lt Governors, Union Territories. Eligibility Criterion for the post of Chairman, Staff Selection Commission, New Delhi. 1.Name of Post: Chairman, Staff Selection Commission, New Delhi. 2. Scale of pay: Level 15 of the pay matrix Rs. 1,82,200-2,24,100/-. (ii) fifteen years’ experience in dealing with Service, Administrative, Vigilance, Establishment and Financial matters. 4. Period of Deputation: The person appointed as Chairman of Staff Selection Commission shall hold office for a period of five years or till he/she attains the age of 65 years, whichever is earlier, provided that in case a serving officer appointed as Chairman, Staff Selection Commission retires on superannuation before completing the tenure of five years, he may be considered for appointment on re-employment terms for the remaining period of tenure subject to the upper age limit for 65 years. 5. Age Limit:- The maximum age limit for appointment by deputation shall not be exceeding 59 years on 15/04/2019. DoPT Order: Change of date of holiday on account of Id-u-Zuha (Bakrid) during 2018 for all Central Government administrative offices located at Delhi / New Delhi.